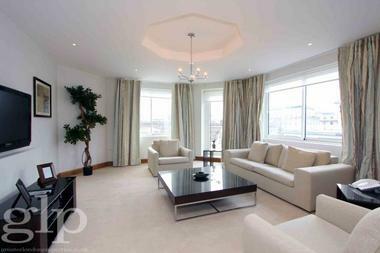 This is a spacious apartment with a large eat-in kitchen, large reception room, ensuite master bedroom, family bathroom with Sky-lights, and two further double rooms. 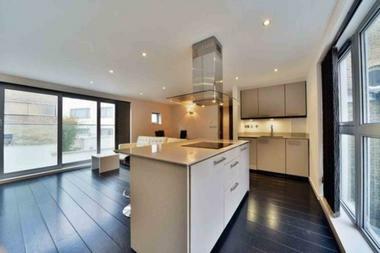 2 minutes walk to Regents Park. 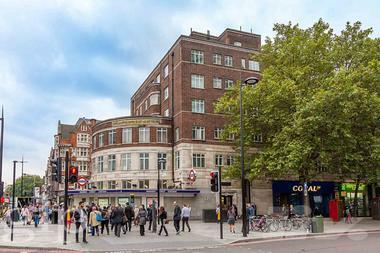 8 minutes walk to Great Portland Street (Circle, Hammersmith & City and Metropolitan Line). 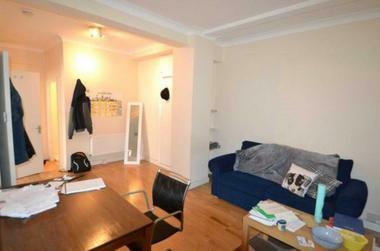 11 minutes walk to Warren Street (Northern and Victoria Line). 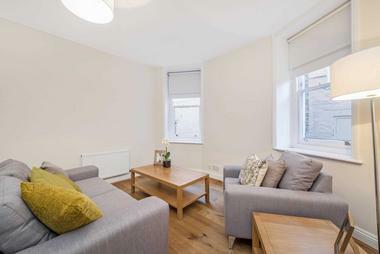 14 minutes walk to UCL. 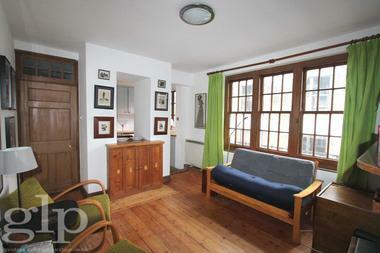 Short walk to shops, restaurants, cafes, supermarkets etc. 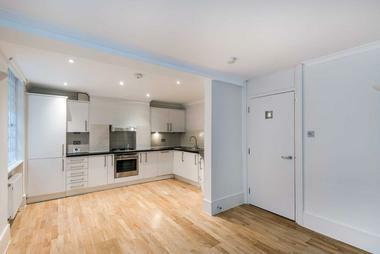 Easy access via train and 24 hour bus routes to The City, East London, short walk to Camden.